Hi everyone, this is Ishikawa from the PR team at Mercari. As part of Mercari’s efforts to become a leading global tech company, we currently have members from the U.S., Europe, and Asia in our Tokyo office working to create amazing products and services. 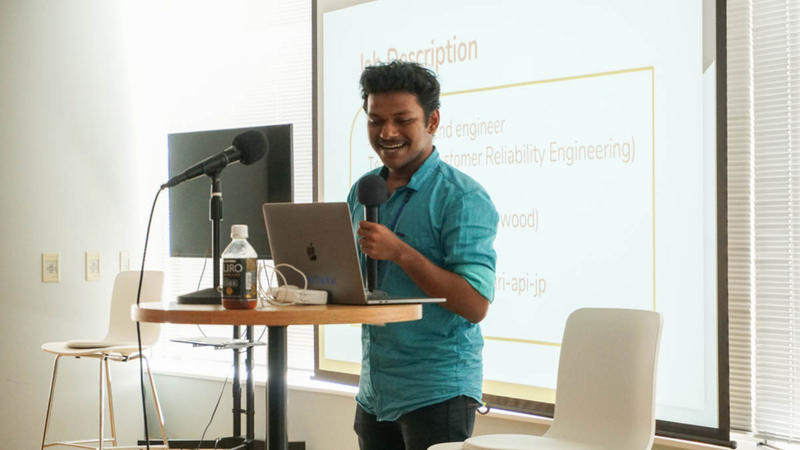 Yesterday, our nine interns from the Indian Institutes of Technology (IIT) presented the projects they worked on during their internship to their teams and other employees who were curious about what exciting advances they made over the summer. 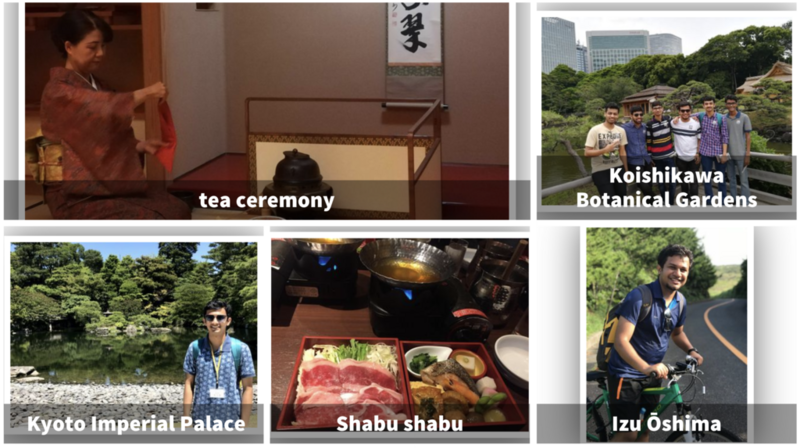 Our interns were chosen to come to Japan after working on a project in India and taking part in remote interviews. 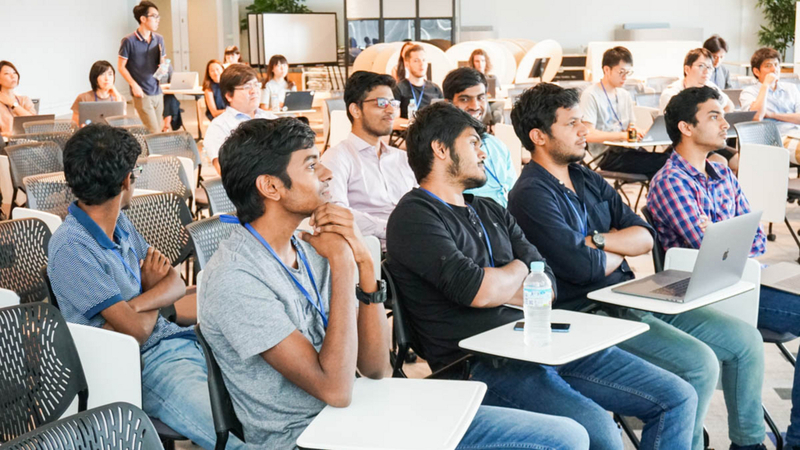 Based on their areas of expertise, they were assigned to the Artificial Intelligence (AI), Machine Learning (ML), Software Engineer in Test (SET), Backend, and Android teams for their month-long internship in Mercari’s Tokyo office. During yesterday’s presentations, they shared details about their projects, which included using AI and ML to improve image recognition accuracy, recommending prices at which an item is likely to sell, and improving Mercari’s backend systems. 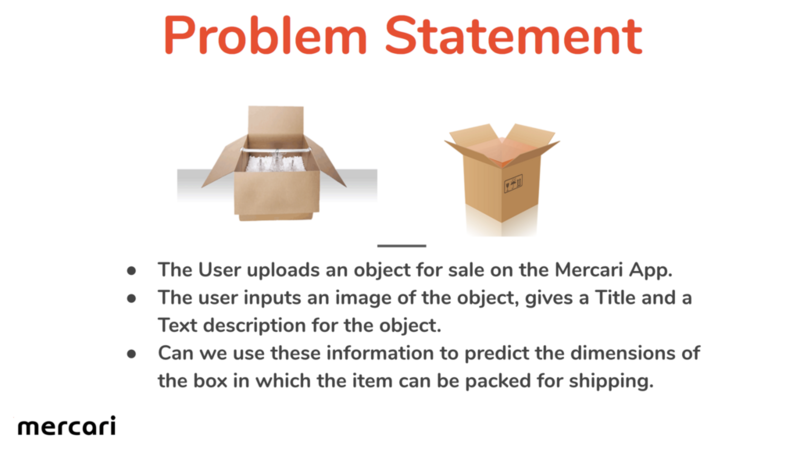 One intern was given the problem of how to predict the measurements of packaging for specific items listed on Mercari, and came up with an ingenious solution. In addition to discussing work, they also talked about their travels around Japan. The IITs are famous around the world for their high quality of education and exemplary students. As such, graduates are sought after by the world’s biggest IT companies. Last year, Mercari started a project to hire the best future engineers from India as part of our efforts to become a leading global tech company. You can read more about it in our past Mercan articles here. We want to thank our interns for a great summer at Mercari! We can’t wait to see what the future holds for them.